Discover our comprehensive service portfolio. It offers wide-ranging expertise in real-estate management, co-ownership, property brokerage, centre, lease and construction management as well as value-added tax advice and support. A comprehensive range of carefully selected properties awaits to be discovered by future tenants and owners. We ask a lot. But we also offer a lot. In other words: We offer excellent prospects for your career. Now is the time to gain an insight into your career opportunities at PRIVERA. Successful by tradition. Embracing the future with commitment. 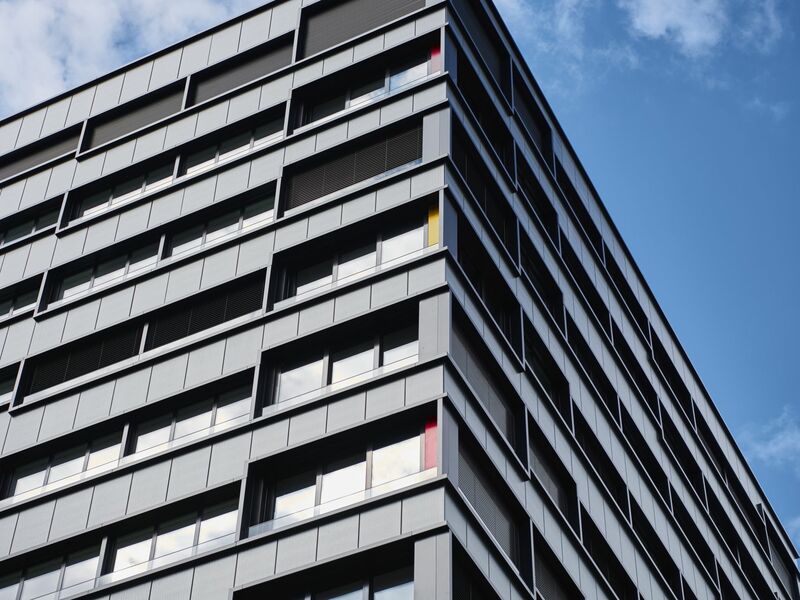 It isn't without good reason that PRIVERA is the leading independent real-estate service provider with 12 regional offices throughout Switzerland.